Click on Sponsor logo to visit their websites. Proudly serving the maritime community as a resource for nautical charts, books, maritime compliance & services and more. Follow us on Facebook. MRT distributes marine safety equipment approved by United States Coast Guard, the EU Marine Equipment Directive and SOLAS/IMO. MTS produces maritime specific training videos that cover safety, regulatory, and operational topics. 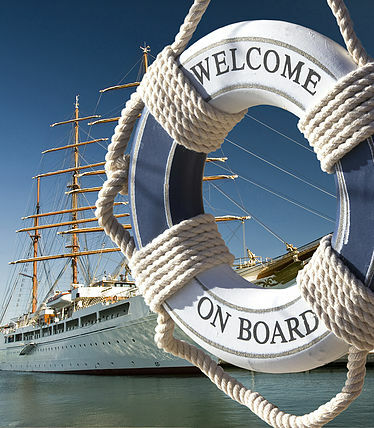 Connect directly with maritime schools,organizations and individuals who attend our conferences and visit our website.